The FamCo Family of products offers our customers quality and service second to none as a family owned and operated business. Having been in brick and mortar retail sales for almost 4 decades, we decided it was about time to take our selling skills to a much larger audience. So in early 2017 we launched Famco LLC. Famco seemed like the perfect name, since we were in fact creating a family company with deep roots in customer service. 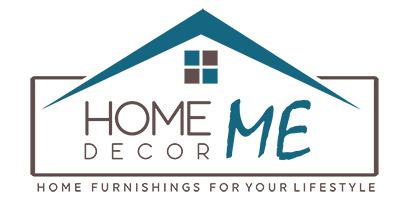 From modest beginnings has evolved a series of online shops designed with the customers experience at their heart. We've chosen to work towards creating shops where our customer can find closely grouped product selections without sifting through mega store confusion. We've done this by creating strong partnerships with our wholesale suppliers. Our goal with each store is to bring a very clear marketing message to our customer so they can cut through the hype and confusion and make a more confident buying decision. 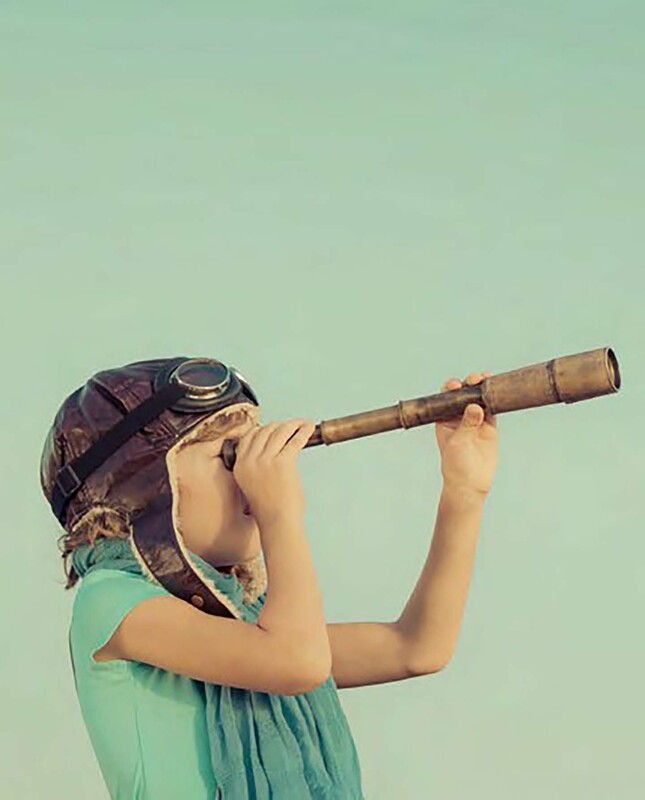 We invite potential professional wholesale partners to contact us about possible future marketing collaborations as we are always researching new solid marketing opportunities. Home Decor ME is our flagship ecommerce site. Created to offer our customer a uniquely simple shopping experience, it is focused of general home decor products. We invite you to grab a cup of your favorite comfort drink and browse our pages. As the name implies, Only Barnwood Frames is our store dedicated to rustic American handmade picture frames and accessories. We encourage you to take a few minutes and learn about the vast options in keepsake one of a kind picture frames offered on this site. 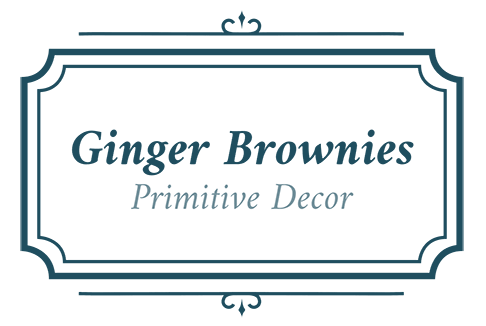 Ginger Brownies is our fun store where you could get lost in time with our collections of primitive farmhouse decor. We offer only the finest modern reproductions of products from a time long gone. If you are interested in partnering with Famco LLC on a future project or if you have a question about our company, feel free to contact us through this link.